Already thinking about the holiday season? Although you might be still enjoying the warm days of summer, now is the perfect time to get a head start on your holiday pay-per-click strategies. I seriously cannot stress this one enough, avoid a holiday nightmare and add a backup credit card to all of your pay-per-click accounts. Your card is probably going to be getting a lot of use this holiday season, so if the card in your account fails without a backup card in place, your ads will be turned off until the balance is paid off. Picture waking up Black Friday morning to see all of your ads have been paused for hours (Did you just feel a little panicked reading that? I know I did). During such a crucial time for ecommerce, your ads shutting off even for a few hours can have a huge impact on your sales. Ready to add a backup card to your Google Ads account? Click the wrench icon and head over to “Billing & payments” and then click “Payment methods” from the left-hand menu. On this page you should see the option to add another payment method. 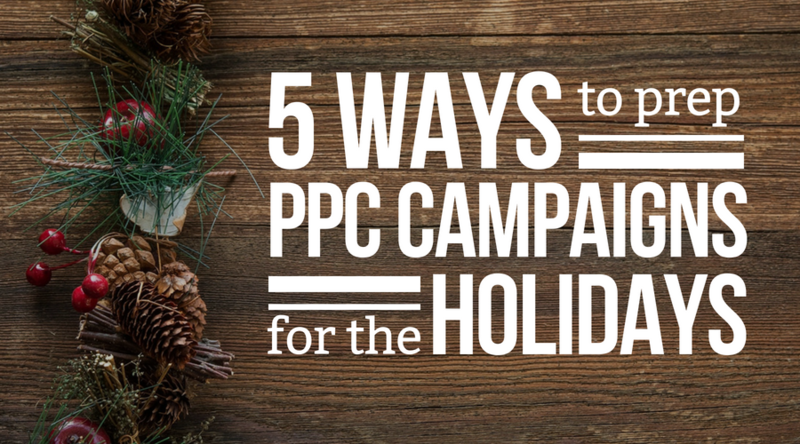 Did you run a successful holiday PPC campaign last year? There’s no better data to look at when coming up with a strategy than your own. Look back to last year and see what worked and what may have fallen short. Look into what days, keywords and ads drove the most revenue. This will help you tailor your keyword research for this year and write even better holiday-specific ads (we’ll go into this more a little later). In addition to looking at past data, get a glimpse into the future with forecasts. 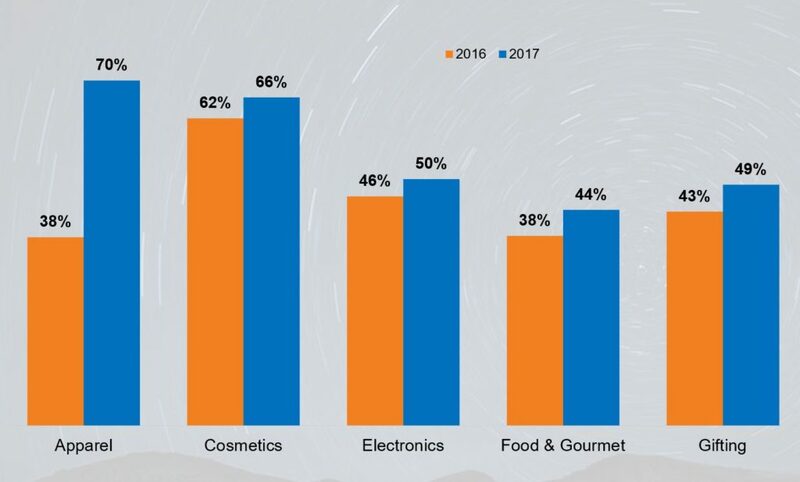 NetElixir has accurately predicted retail sales growth for 5 of the past 6 holiday seasons (these forecasts have been featured in publications such as Marketing Land and MediaPost). Mark your calendars for this year’s forecast webinar which will be on September 13th. In the meantime, head to netelixir.com/holidays for more holiday resources. In addition to looking back to last holiday season, there is also value in evaluating current performance. This step is especially useful if your company or online presence has changed dramatically since last year. Not sure where to look to evaluate your campaigns? Try out our free Google Ads grader to have your account graded on 6 different performance metrics. We’ll show you how much you’re currently wasting on non-performing keywords and what areas you can improve. During the holidays, you don’t want to be running the same old ads you always do. Now is the time to start doing some initial research into what keywords will have the best clickthrough rate during the holidays. As I mentioned earlier, you should look into what ad copies worked best last holiday season and find a way to incorporate them into this year’s ads. During this time, searchers are looking for the best deals so make sure that your copy is centered around your promotions. For example, if a user searches “holiday sale on watches”, you should make sure that you edit your generic watches ad to include holiday-themed keywords. 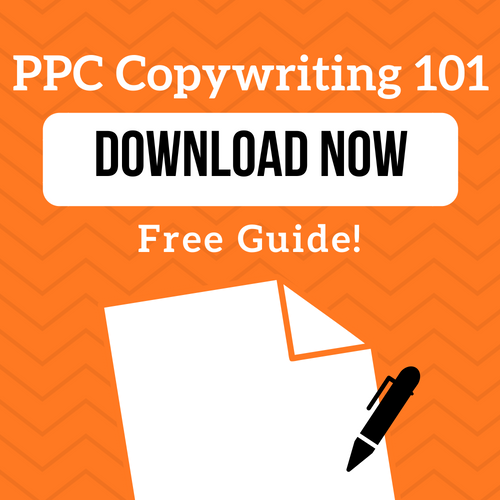 In our headline edition of PPC Copywriting 101, we discuss the value of giving searchers a reason to click on your ad now rather than later. You can create this sense of urgency in your ad copy by creating a countdown ad using ad customizers. This will show the amount of days a searcher has to take advantage of any promotions you have running. High quality landing pages are crucial to driving conversion in Google Ads. During the holidays it’s especially important to make sure that any promotions are featured prominently in your landing page. If you mention “50% off sale” in your ad copy, the user should see this same promotion above the fold once they click the ad. If you are planning on updating your site’s theme to be a little more festive for the season, now is the time you want to start planning this out so the pages will be ready to go live by the holidays. Now is also the time that you make sure that your landing pages are incorporating best practices for driving conversions. One of the most important of these is optimizing for mobile. 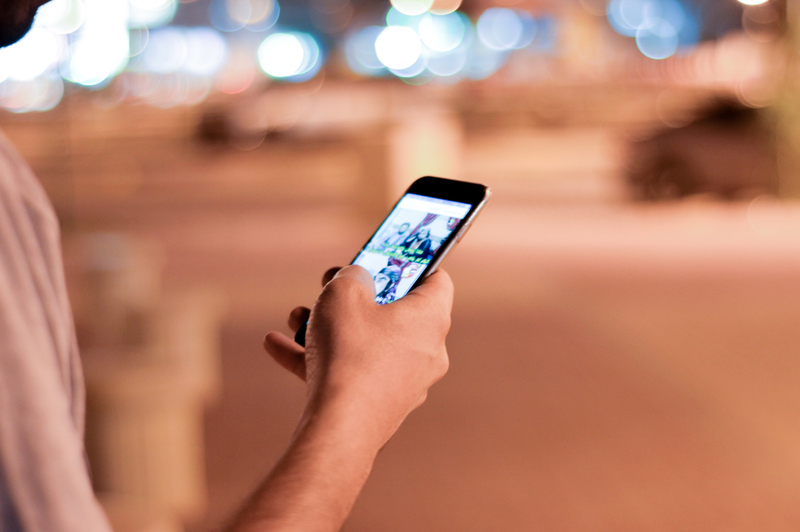 According to research done by NetElixir, both site visits and sales on mobile have been increasing on mobile. 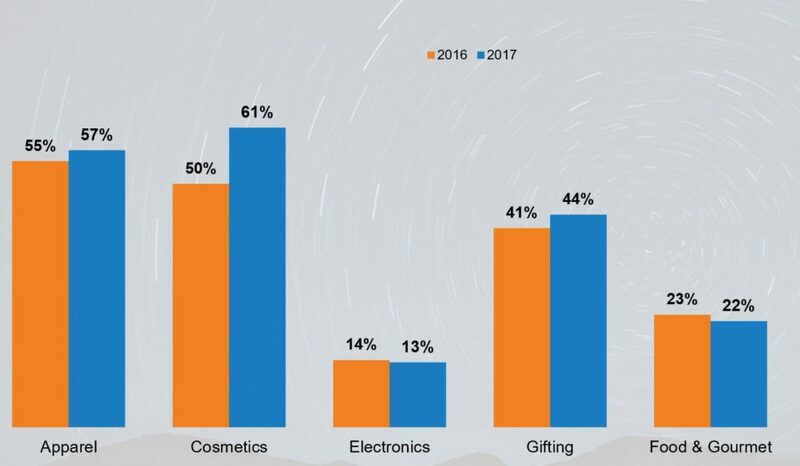 Taking a look at the graphs above, it’s pretty evident how important mobile will be this holiday season. Run your site through LXRSEO for custom recommendations on how you can improve your site to drive more conversions. Don’t leave anything up to chance this holiday season, start planning out your campaigns now!